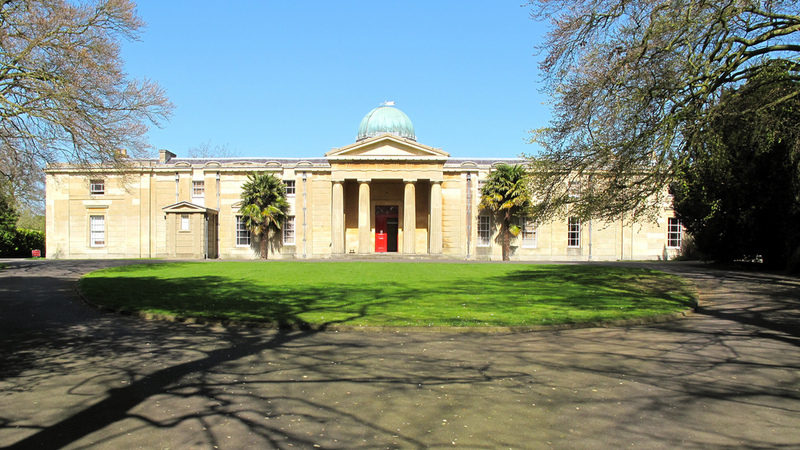 The latest listing of the SHA Archive, which is run by our Archivist Mark Hurn and stored under his care at the Institute of Astronomy Library, University of Cambridge, has now been uploaded to the Archive page of this website, where it can be downloaded in pdf form. Also on the page you will find further details of the Archive. This entry was posted in Announcements, SHA Archive on September 25, 2015 by societyforthehistoryofastronomy.